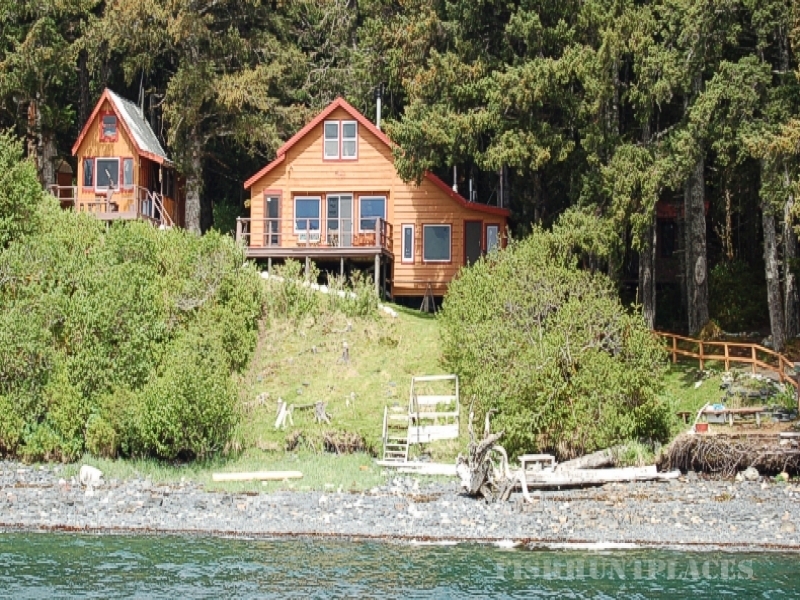 Even by Alaska’s exceptional standards, Whale Pass Lodge offers visitors a unique and memorable outdoor experience. Situated on a low bluff overlooking the protected waters of Whale Pass, the lodge affords a spectacular view of Kodiak’s pristine coastline. 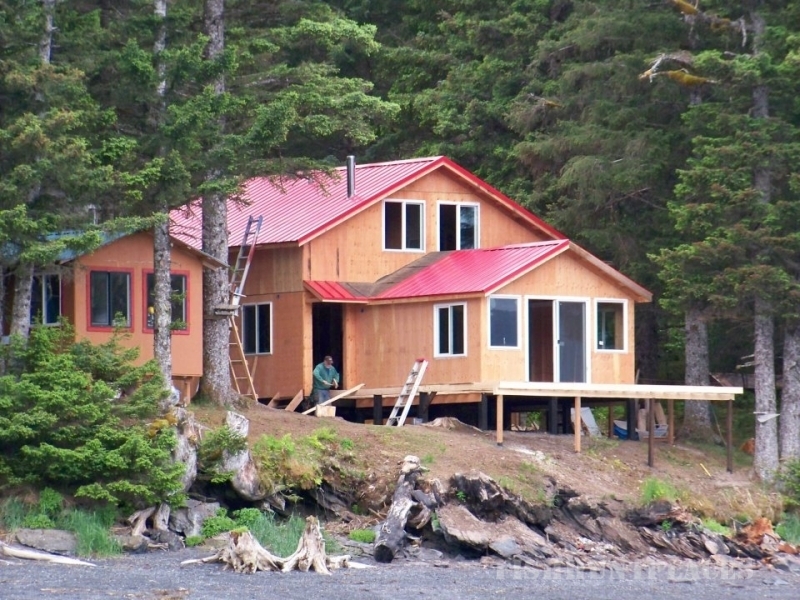 There are no other lodges in Whale Pass, located just north of the Kodiak mainland. 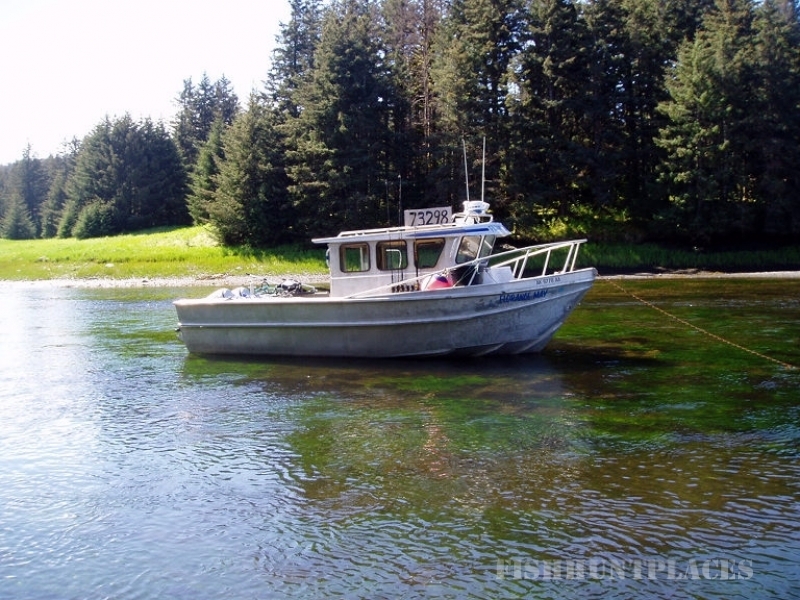 Although easily reached from the town of Kodiak, the setting is pure wilderness Alaska. Hosts Bob and Denise May know the area intimately. 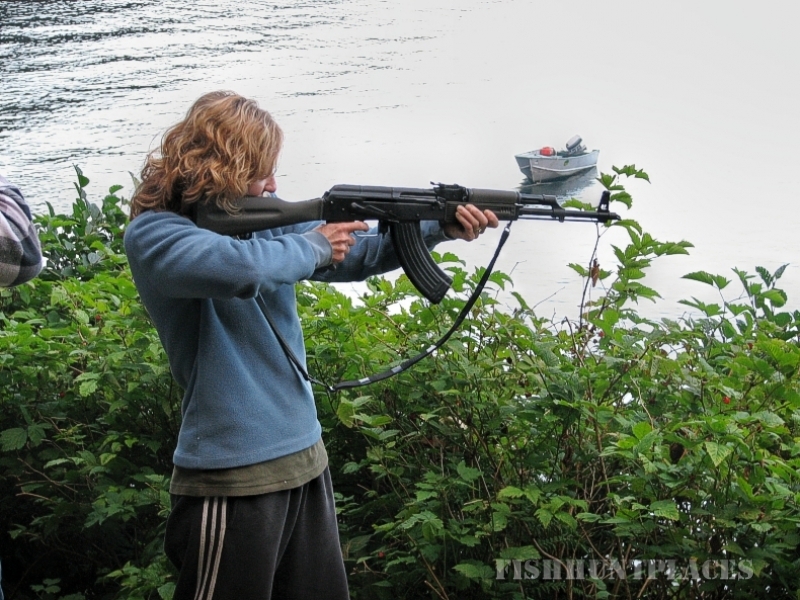 Denise’s heritage derives from Kodiak’s original Native inhabitants while Bob’s background as a commercial fisherman and big game guide gives him firsthand knowledge of local waters. The lodge is family owned and operated, and guests receive the Mays’ complete attention throughout their stay. The waters near the lodge, both fresh and salt, are among the most productive in the state. 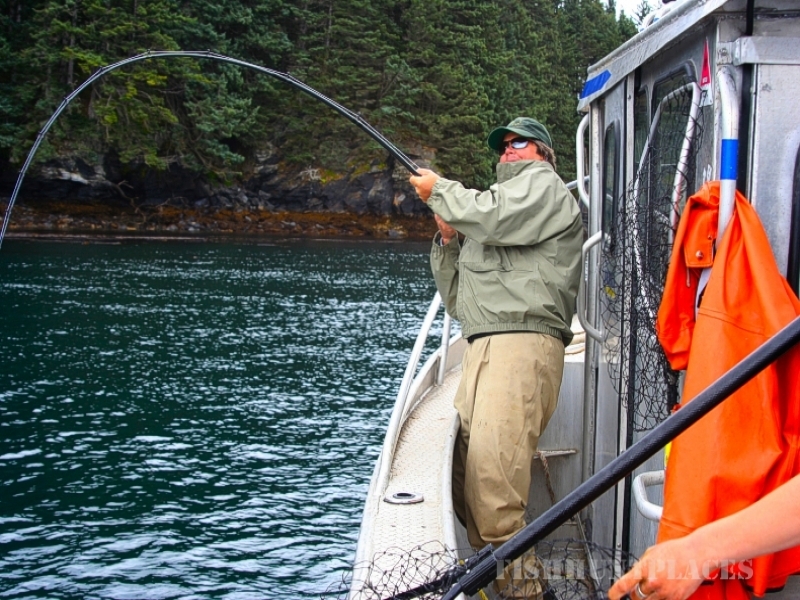 There are no long, exhausting runs to the fishing grounds; some of Alaska’s best angling for halibut and trolling for King Salmon takes place within sight of the lodge’s front porch. In season, nearby rivers teem with prize red and silver salmon, with other anglers rarely if ever in sight. 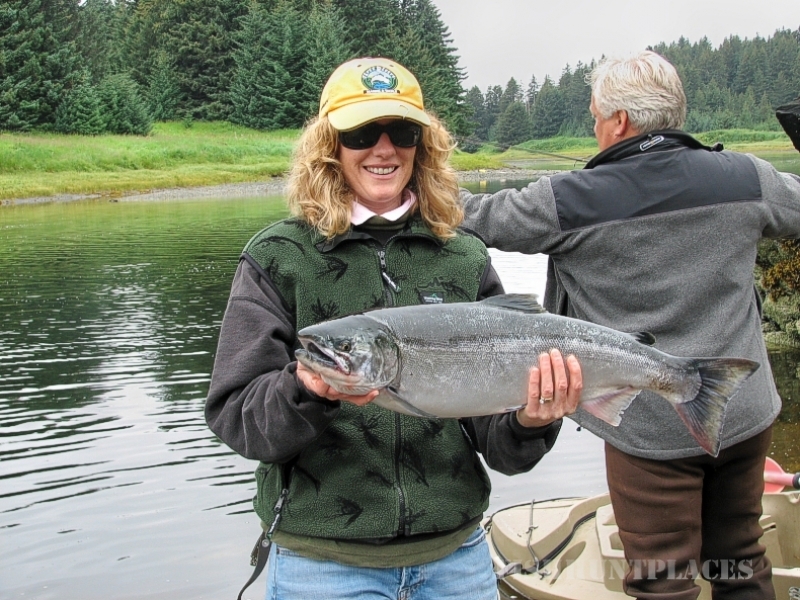 Whether your goal with rod and reel is choice halibut fillets for the freezer or exciting fly rod or rod and reel action for salmon fresh from the sea, the Mays’ experience and local knowledge will help you realize it. Expect fresh, expertly prepared seafood and country style meals. 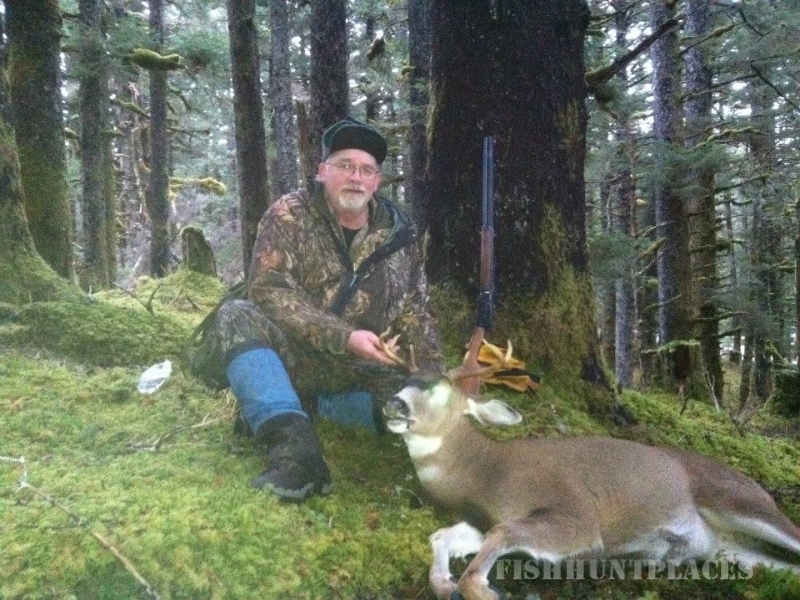 During the fall hunting season, nearby hills teem with Sitka Blacktail deer, including some of the largest bucks in the state. The waterfowl hunting is spectacular, and the bag can include everything from prime northern mallards to a variety of exotic sea ducks. Hunting pressure is virtually non-existent, and you’ll likely never see another hunter in the field. The area is a haven for some of Alaska’s most exciting wildlife. 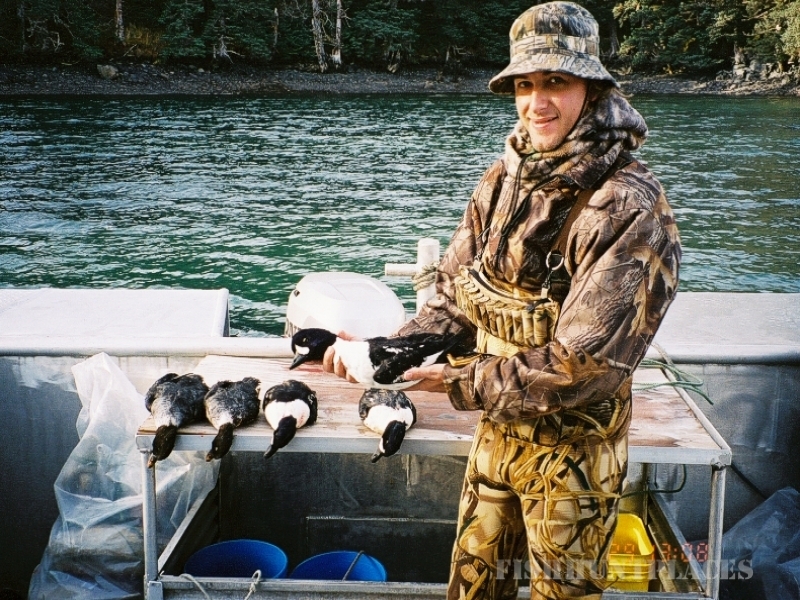 Sea birds seldom seen in the Lower 48 trade past the lodge constantly and visitors enjoy excellent opportunities to observe eagles, marine mammals, and Kodiak’s majestic brown bears. If your goal is a genuine Alaska wilderness experience including some of the best fishing and hunting in the north, look no farther than Whale Pass Lodge.